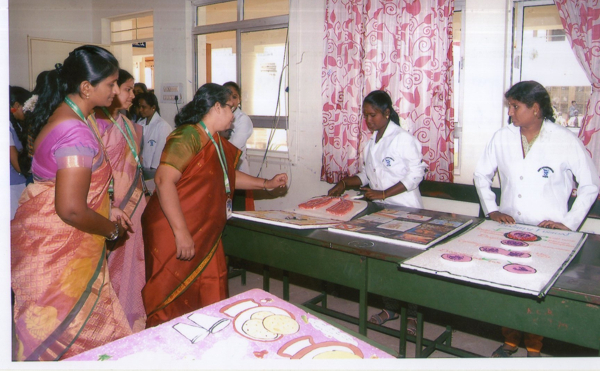 Our Honourable Chief Minister Dr Puratchi Thalaivi AMMA granted permission during the year 1995 to the Tiruppur Co-operative Housing Society Ltd No.K.1917, Tirupur to start the college and it is affiliated to the Bharathiar University, Coimbatore. 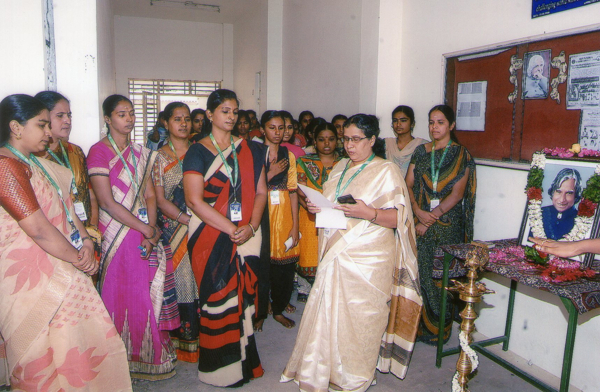 The college aims to impart quality education, which would inculcate virtues of creation, encouragement & sacrifice, it stands out magnanimously as the pioneer college for women in india run by a Co-operative Housing Society. © Copyright 2019. 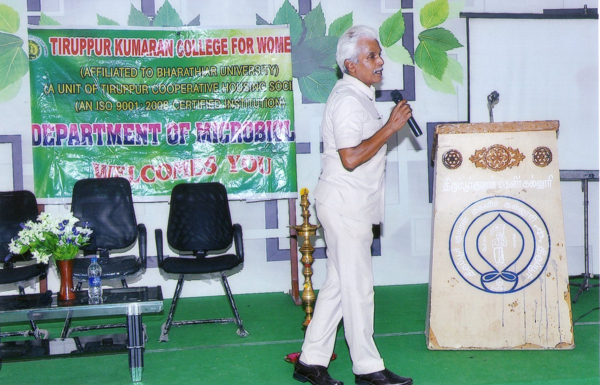 Tiruppur Kumaran College for Women. All rights reserved.